The Live ATC Infrastructure equipment was donated by CAE-Oxford Aviation Academy. 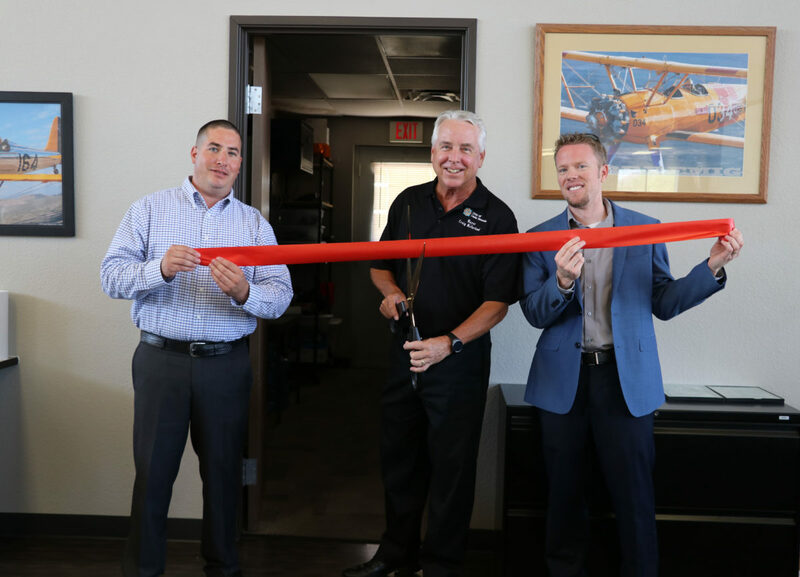 Essentially what this system provides is the ability to live stream audio of aviation radio transmissions within the various airspace frequencies surrounding Casa Grande. The radio feed is then stored in an online database within the website and accessible for up to thirty days. The data collected is useful in the event of airport incident reports and investigations, as well as for educational purposes for the flight schools that frequent the Casa Grande Municipal Airport. LiveATC.net was the first site to provide both live and recorded ATC audio transmissions with instant archive retrieval. For educational purposes, flight instructors can access the radio transmissions for their approaches into Casa Grande. For more information on the new equipment, please contact the Casa Grande Municipal Airport Manager, David Reffner at (520) 426-3616 or cgairport@casagrandeaz.gov.